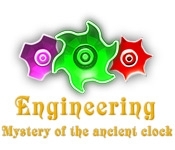 Engineering: The Mystery of the Ancient Clock is a captivating Match 3 game in which you must uncover the secrets of the Ancient Chronograph. In a unique twist, you move the rows, not the game pieces! Your goal on each level is to gather the clock parts you need to repair the Chronograph before time runs out! 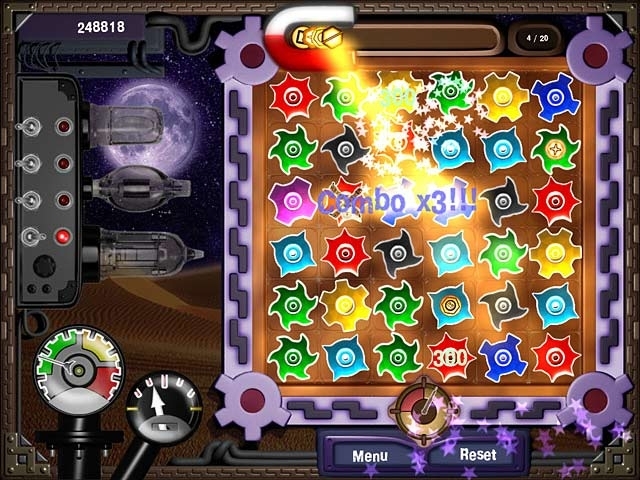 Earn awards for the achievements you earn as you progress through this gripping and fun game.